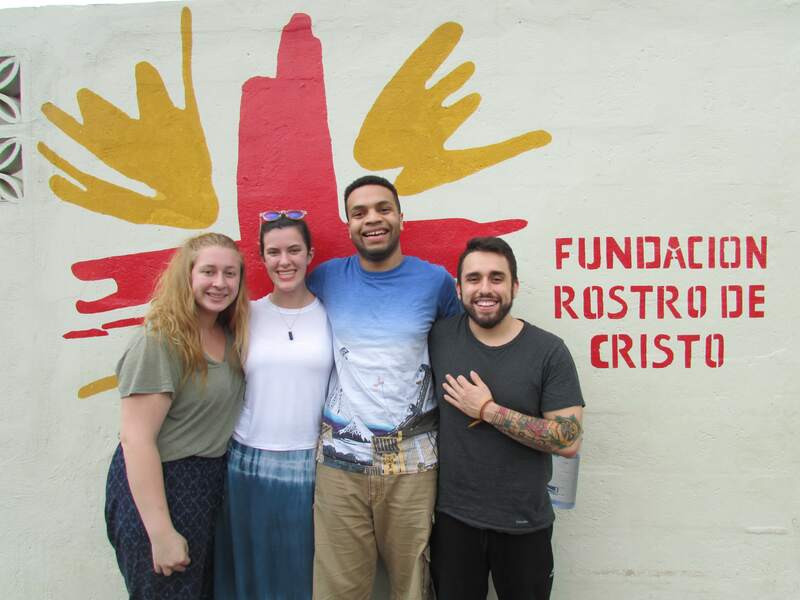 The Lasallian Outreach Volunteer Experience (LOVE) is a service immersion program for Manhattan College students. L.O.V.E experiences focus on immersing students in communities disproportionately impacted by social injustices and engage them in direct dialogue with community partner organizations. Students learn about social justice issues that are relevant to the community that they visit and are encouraged to bring their experiences back to campus with them to engage in local service and advocacy. Domestic and international trips are offered during school breaks. Apply to the program for Winter, Spring, or Summer break to be placed on a LOVE service immersion team. Spend the semester prior to your trip preparing with your peers in weekly meetings. You will be challenged to examine your own identity, think critically about systems of oppression, and learn about the social justice issues facing the community you will be visiting. Anyone who has been on a LOVE trip will agree that it’s a transformative experience, and guaranteed to open your eyes to different perspectives on very real issues in today’s world. All students are encouraged to apply! For more information and to apply to the program visit our webpage here. Contact the LOVE coordinator at love@manhattan.edu with any questions or visit us in the Social Action Suite (Kelly 203) to learn more.